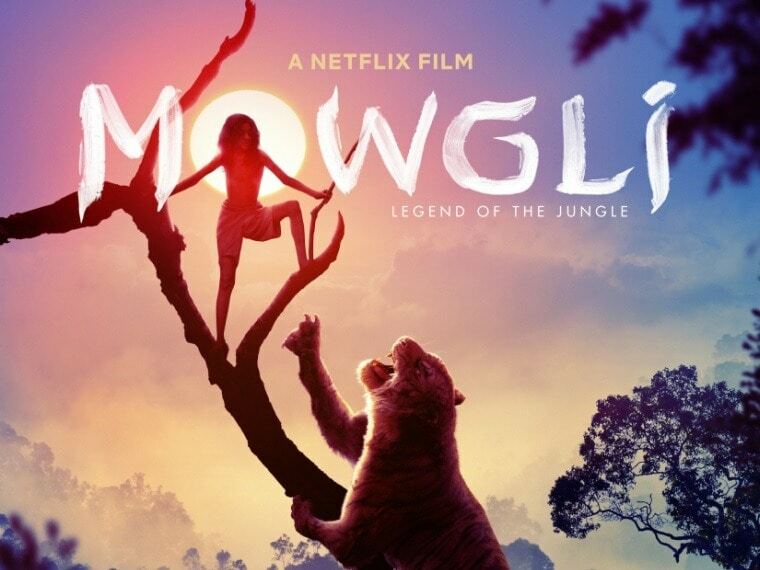 Though Mowgli: Legend of the Jungle comes close on the heel of Disney’s The Jungle Book (2016), it holds its own because of Andy Serkis’s darker rendition. Mowgli director Andy Serkis opens up on what makes his Jungle Book adaptation different from the others, how he brought together such a stellar cast and why performance capture is one of the greatest 21st century tools. 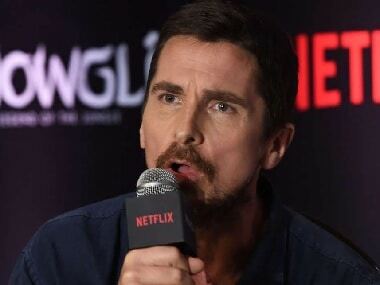 Christian Bale says like Mowgli, being on his own has allowed him to adapt quickly, which has also helped him as an actor. "But at times, I do feel envious of people who belong somewhere," he says. Rohan Chand confesses while he did not relate to Mowgli's nature vs nurture dilemma, he does admit that there persists an identity crisis in times of social media. 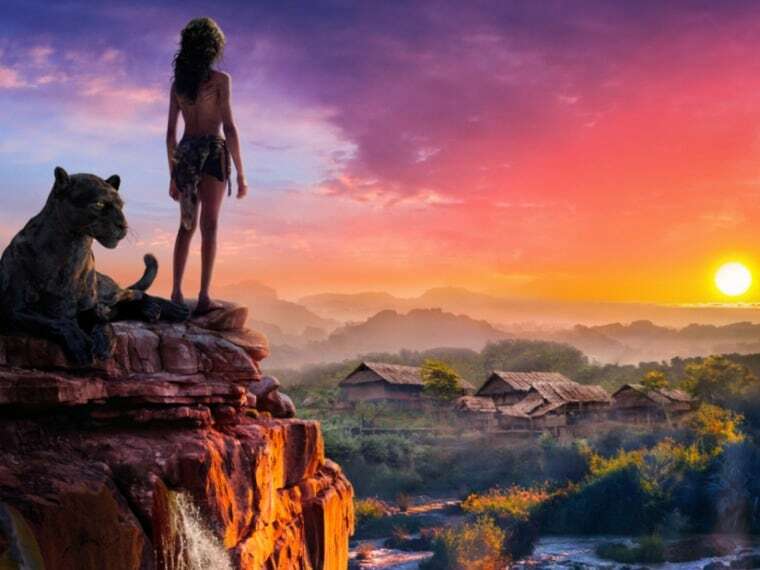 Netflix's Mowgli does not wash away the lingering bittersweet aftertaste of Disney's The Jungle Book but instead adds to the bitterness and removes all traces of its sweetness. 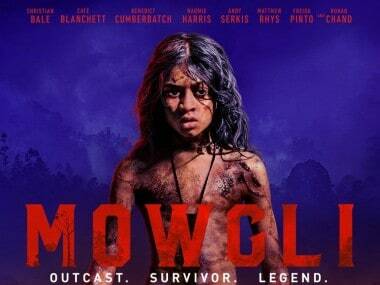 Mowgli: Legend of the Jungle is a retelling of Rudyard Kipling’s classic tale, directed by Andy Serkis. Vinod Ganatra said #Metoo is a fad, aimed at attracting publicity and getting mileage and will recede with time. Mowgli: Legend of the Jungle English voice cast includes Christian Bale, Cate Blanchett, Benedict Cumberbatch, Freida Pinto and Matthew Rhys.